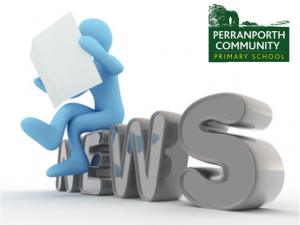 Please find below copies of our most recent newsletters. The link will open in Adobe. If you require the newsletter in another format, please contact the school office.